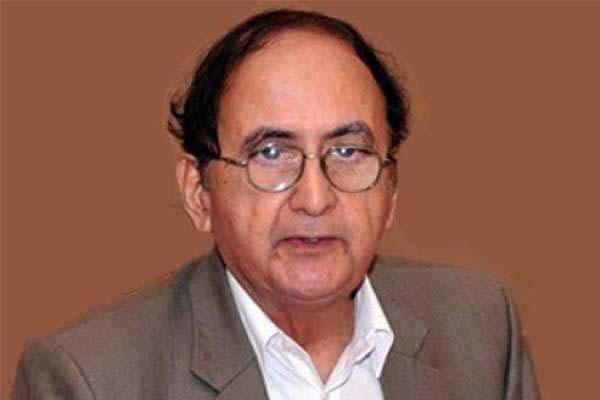 LAHORE, Jul 13 (APP):Caretaker Chief Minister Punjab Dr Hasan Askari condemned killing of Nawab Siraj Raisani, a Balochistan Awami Party candidate, in a bomb blast in Mastung, Balochistan, on Friday. In a statement, he said, it was cowardly act on the part of foes of Pakistan and said such acts could not shake resolve of the government against terrorism. He expressed sympathy with families of the deceased and prayed for early recovery of the injured. “The entire nation stands united against terrorists,” Dr Askari said.